Which direction does your Machine require? Need help? 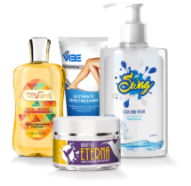 Let us professionally design your labels. SATISFACTION GUARANTEED! You will receive a digital proof prior to production. Call (877) 770-9680 to speak to a specialist now! Paper Liner - Our most popular Paper Label. Can be written on with a permanent ink maker or ballpoint pen. Polypropylene label that is oil & water-resistant. Great label option for products that require exposure to water, oil, moisture of refrigeration. The Toughest label Material available and perfect for your most rugged applications both indoors and out. It's waterproof, thicker than all the other white materials. Holding a handful of candies, perhaps you ask yourself what you could do to this bunch of candies to make them look a little more appealing and relevant for your upcoming event. No matter what occasion you are celebrating, whether it is a holiday, wedding or birthday, you can make your party stand out with pretty candy labels! Why Opt for Candy Labels? When you opt for these custom-made favor labels, you can make your next event a memorable one. 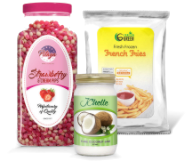 The labels can be used in conjunction with popular candies such as Hershey’s Miniature and Hershey’s Kiss chocolate. You will also be able to add your own custom messages, images and logos to the design to ensure that it complements all the ongoing decorations. These labels are not limited to just chocolate bars as they can also be used for mini mint tins, life saver rolls, and even regular size Altoid mint tins. If you are planning to decorate your Tic Tac containers, these awesome labels can wrap to cover the top, back and front of the container as well! Create Your Candy Labels with Us! 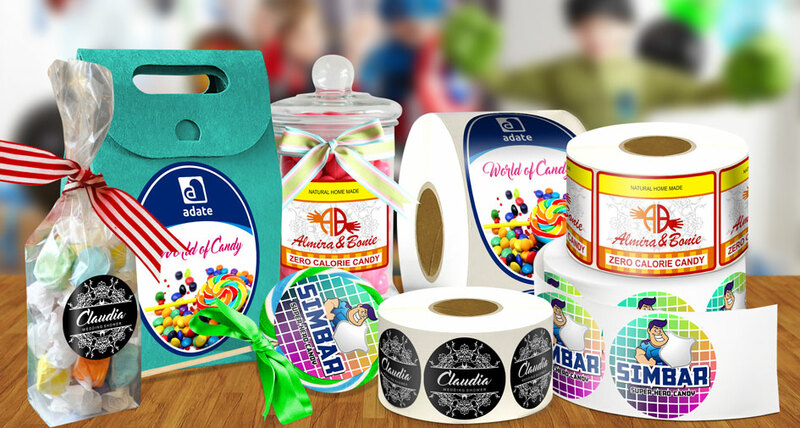 At Cut Sheet Labels, we guarantee that your candy labels are printed and cut with a high level of accuracy; otherwise they will not leave our factory until it is perfect. 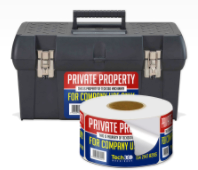 With a variety of materials to choose from, it will be easy for you to get labels that will suit your needs and occasion. For instance, you can select from waterproof, permanent, vinyl and paper options. We also pride ourselves on a quick turnaround time, which means you will get your labels fast – within a few days upon order confirmation. With our site's SSL encryption, you can rest assure that your personal information is safe with us and will not be intercepted by malicious entities when you are making your payments online. 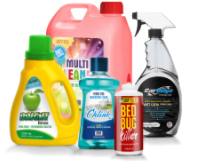 If you have a specific label size and material in mind and can't find it on our website, don't hesitate to contact our team of label experts via email or phone. Your background image(s) go all the way to the edge of the artwork (bleed). Your artwork resolution is at least 300dpi. If your artwork is a vector format, all fonts are converted to outlines. Your artwork files are less than 30MB each. If you have multiple designs, please upload each design or template. 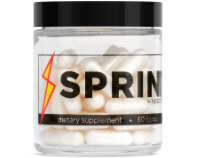 You may upload any .ps, .indd, .psd, .bmp, .ai, .pdf, .jpg, .tiff or .eps file with a size less than 30 MB. Q How do I change quantities or cancel an item in my order? Q How do I track my order? Q My order never arrived. Q An item is missing from my shipment. Q My product is missing parts. Q When will my backborder arrive? Q How do I edit my account information? Q How much is my shipping? Q I forgot my password. Q How do I return my product? Q I received the wrong product. Q When will my order ship? Q What are my payment choices? Q When will my order ship and what are my shipping charges? Q What is the return policy? Q I have a question on my charges. Q I need a copy of my receipt/invoice. Q When will my credit appear on my account? Q When will my credit card be charged? Q How do I buy/redeem a gift certificate? Q How do I find my product? Q How do I navigate the site? Q How do I use a coupon?